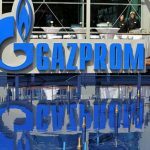 Beginning of laying the pipes of the first string of the Turkish Stream gas pipeline is planned for the summer of 2017, Gazprom said. 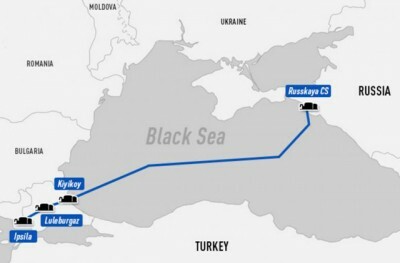 As reported, Allseas Group received contracts for laying two strings of the offshore part of the gas pipeline. 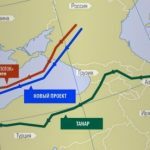 To install more than 900 km of pipes of the second line of the gas pipeline along the seabed, as well as to perform this work on the first string, Allseas will use the world’s largest construction vessel – Pioneering Spirit. 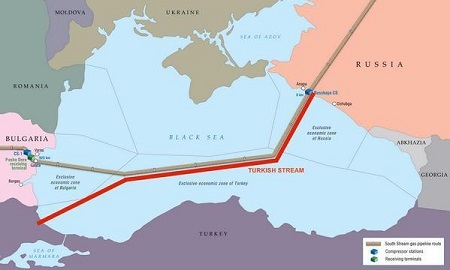 Turkish Stream is a project of a non-transparent export gas pipeline from Russia to Turkey through the Black Sea and further to the Turkish border with neighboring countries. 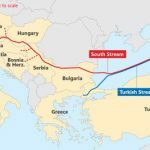 The first string of the gas pipeline will be destined for the Turkish market, the second – for gas supply to the countries of South and South-Eastern Europe. The power of each string is 15.75 bcm of gas per year. 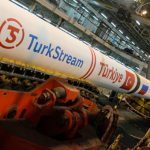 In October 2016, Russia and Turkey signed an intergovernmental agreement on the Turkish Stream project. 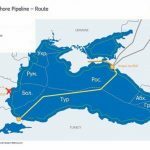 The offshore section of the pipeline is being implemented by South Stream Transport B.V. (100% subsidiary of PJSC Gazprom.